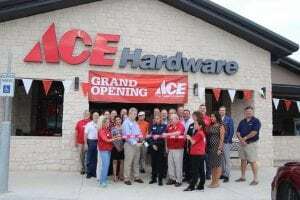 September 13, 2018 | By Fatima V.
This past weekend Ace Hardware in Celina celebrated their grand opening. 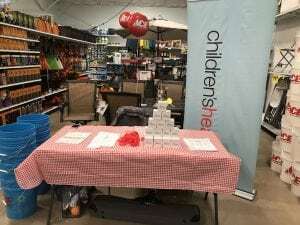 General Manager Daniel V. Meyer and his wife along with their team members were ready to help meet the needs of their customers as a proud community member and business in Celina. Thanks for being “The Helpful Place” in North Texas.